The day Dad and I have been dreading since I collapsed two years ago in Colorado's Rocky Mountains has come - it's time for Dad to send me home. Although Dad and I love each other very much and will always live in each other's hearts, this old heart of mine is tiring out and no longer gives me the strength I need to stand on my own or to swallow all of my food. So Dad and I talked today, and we agreed it's time for me to cross the rainbow bridge. Thank you to everyone who responded to me with joy and love, and to all who welcomed me into their home, business, or at the dinner table. Thanks to [Aunt] Jill Aguilera of Jack Russell Rescue, God rest her, and to Jack Russell Rescue of Southern California for saving me from a premature death at the shelter after my original human abandoned me in 2003. Thank you to my holistic veterinarian, Dr. Debbie Decker of Westlake, Ohio, for spending two hours with me during some visits and for teaching Dad to work with me (see video below) so I could live to help Dad celebrate his 62nd birthday this year, and begin our twelfth season at Eddie's Grill in Geneva on the Lake. Special thanks to our friend John Rehner, who I know loves me, and whose gallery in Lakewood has been like a second home for the last ten years. 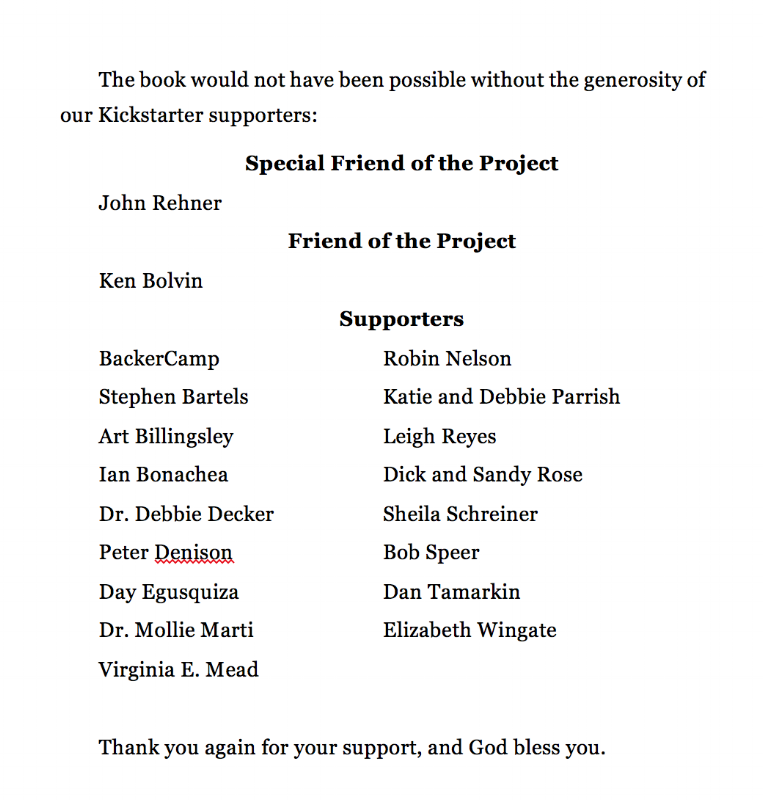 Thank you to everyone who supported the Kickstarter funding project for my book, A Lucky Life, and to all who bought a copy of my book. Thank you to my devoted pet sitters at Yuppee Puppee, especially Sheila Schreiner, who took the picture of Dad and me talking at our home (Dad's not taking his camera to the veterinarian's office tomorrow) and reminded Dad to save some of my hair. Aunt Jill will take care of me until Dad comes to join me again. Only God knows when that will be, but like the first time Dad had to leave me alone after adopting me almost fourteen years ago, I'll be listening for his footsteps and waiting by Heaven's gate. The Copyright Alliance recently interviewed Dad about art and photography. Thanks for reading. To read Dad's post on the Ilford Photography blog, please click here.